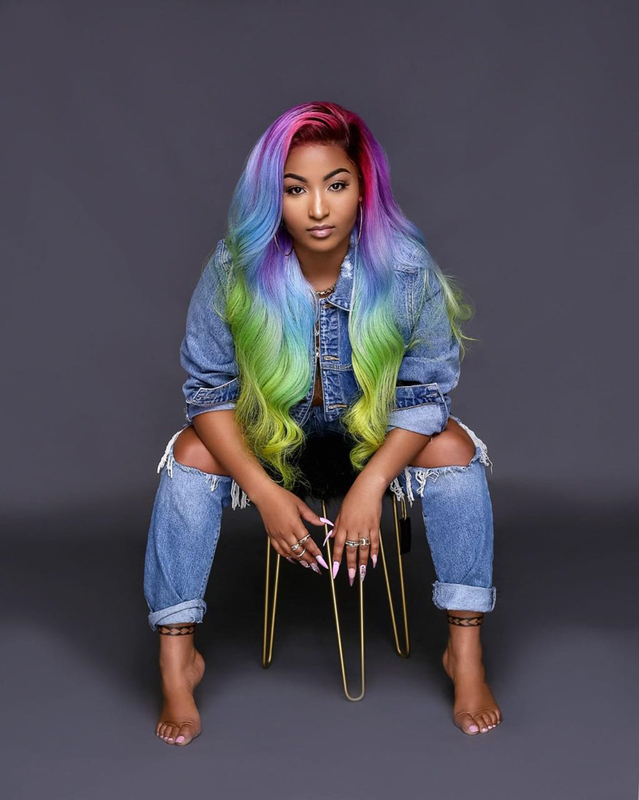 Jamaica’s top female dancehall artiste, Shenseea is set to be the headlining act when the Guyana Carnival, in collaboration with PACE and the University of Guyana Student Society (UGSS), hosts UG Fete, a new addition to the Guyana Carnival list of activities for 2019. A venue for the Tuesday, May 21 show is yet to be confirmed, but plans are moving apace for the hosting of the show. 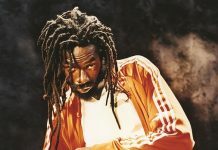 The Dancehall artiste will arrive in Guyana a few days prior to the event and will participate in a meet-and-greet event on May 20. In addition to the Jamaican Dancehall Queen, Guyana’s own, Timeka Marshall, will be sharing the stage. 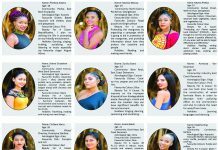 According to the Carnival Committee, other local artistes will be added to the cast, which will give the public and more so, the students of the tertiary institution, a show to remember. Both Shenseea and Marshall have several hits under their belts and without a doubt, they will put on a show to ensure their fans are properly entertained. Tickets for the show cost $3000 for general admission and $10,000 for the stage front experience. However, UG students will pay $2500 for general admission and $8000 for stage front. Those students will have a chance to purchase their tickets at the University prior to the show. 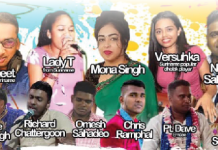 For the public, tickets will be available at the Guyana Carnival Box Office at Hits and Jams Entertainment, Lance Gibbs Street, Queenstown, Georgetown. 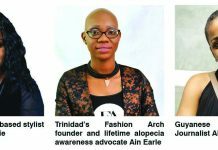 Part of the proceeds will be donated to the University of Guyana to undertake ongoing projects.